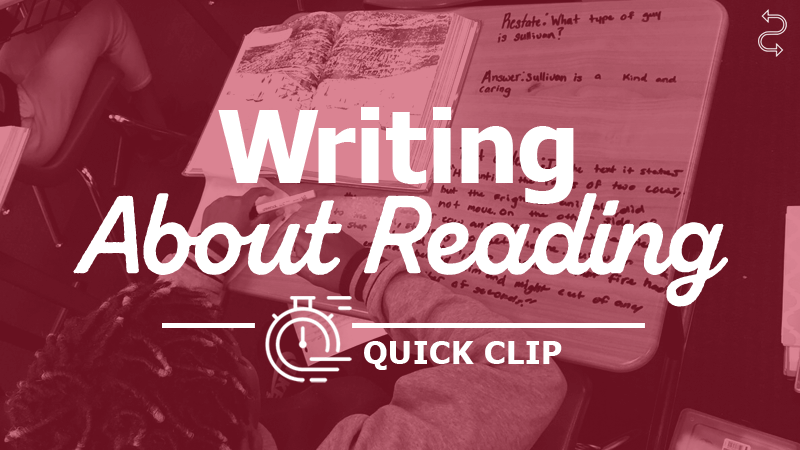 When asked to cite evidence for their thinking, many students simply pluck out miscellaneous words and phrases from the text thinking they are citing evidence. However, often these details are just that—details. They are not evidence.